We stock a wide range of pet foods from premium dry kibble such as Acana and Royal Canin to budget busting Harringtons and Wagg. We stock a huge range of frozen foods. Top accessory brands like Pet Planet, Chukit and Ruffware, all available at Animal Magic, also brands such as Kong, Danish Design, Huggle Hounds, West Paw and Ancol. Come and have a look, something for every pet. Vet strength pet medicines available from wormers to flea treatments, joint care products, shampoo's and bathing products and puppy care aids. Frozen and fresh live food available for your reptiles. 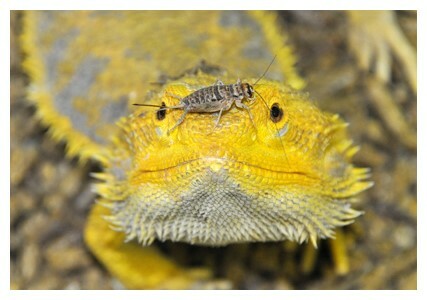 Locusts, crickets, mealworms, morioworms and waxworms available along with a wide size range of frozen. Delivered weekly. Massive range of raw foods available. 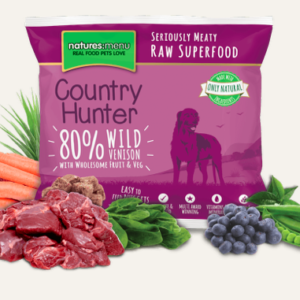 Stockist of Natures Menu, Country Hunter, True Instincts and DAF raw foods. Everything from freeflow mince, frozen meat blocks, raw chunks and fish, complete nuggets and raw bones. the highest quality, 80% meat dry biscuit, and freeze-dried raw meat bites. Raw Bites: A complete and balanced, grain free, 80% meat raw bite with fruits, vegetables and botanicals. High Meat Fillets: The ultimate, high meat pouch for cats and dogs made with super premium quality meat fillets. Freeze Dried Raw Meat & Fish Treats: High quality deboned meatRaw Boost: A brand new concept featuring s and fish, freeze dried to lock in goodness.